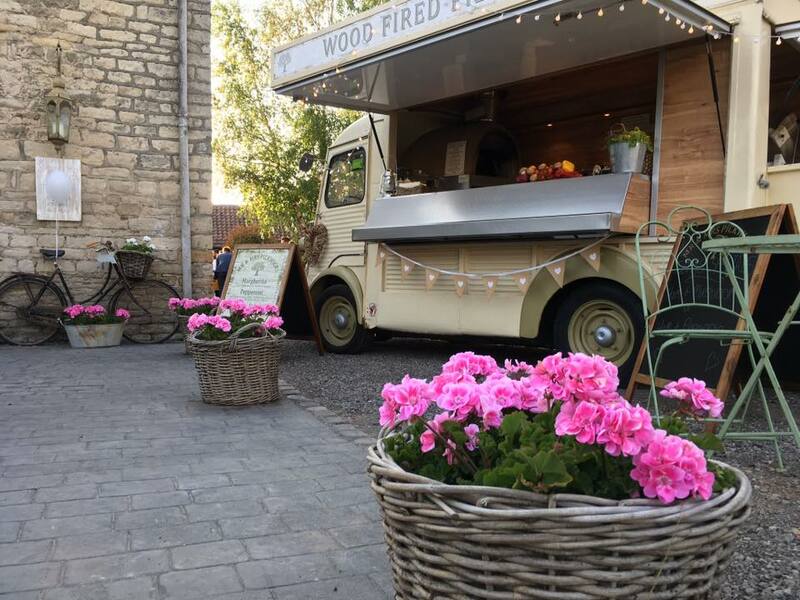 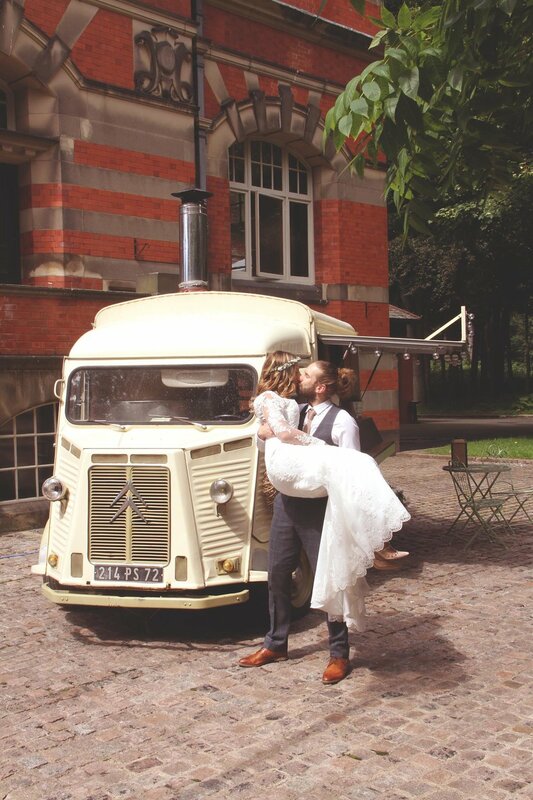 Our converted 1971 Citroen H horse box with an amazing hand built wood fired oven is perfect if you are looking for something unique on your special day, something that brings people together and gets them talking. 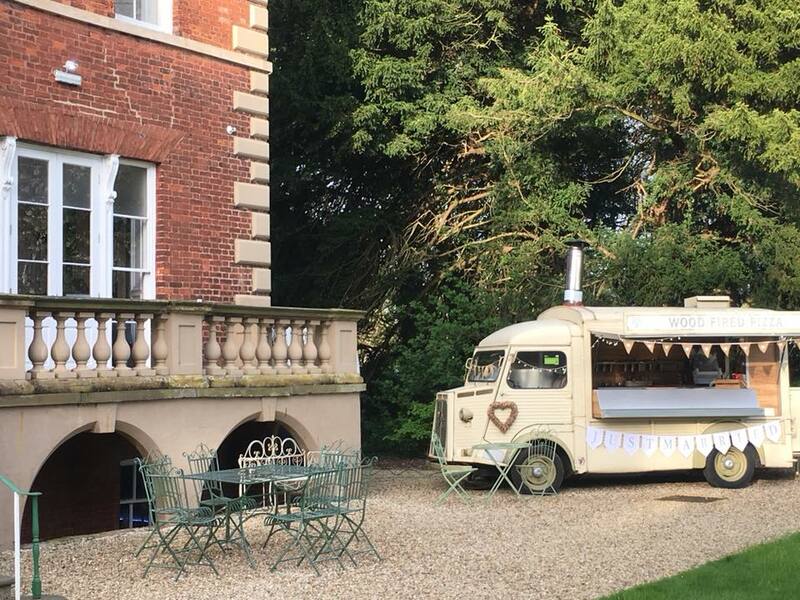 We still have a few dates left for 2019 and we are taking bookings for 2020 and beyond. 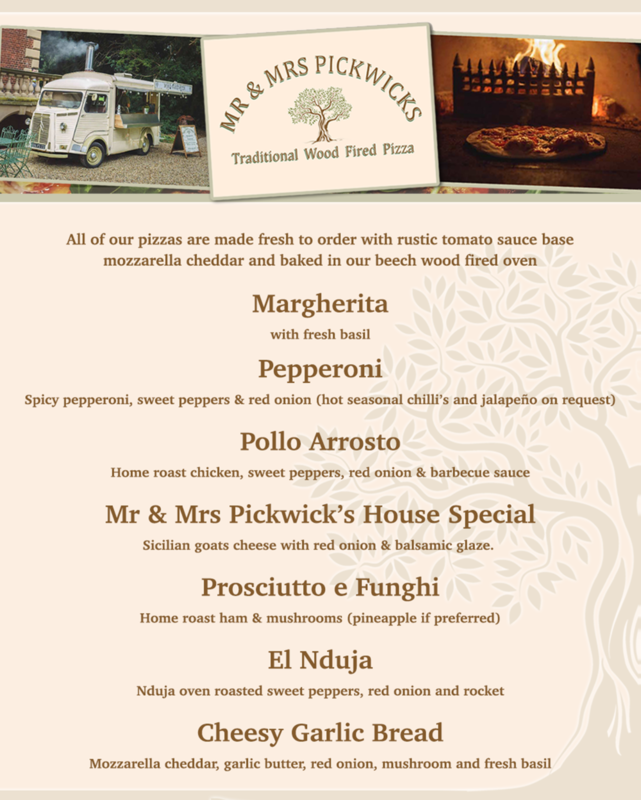 You can see our availability below, so if you think Henrii and our amazing wood fired pizzas would go down well at your wedding, then please get in touch.